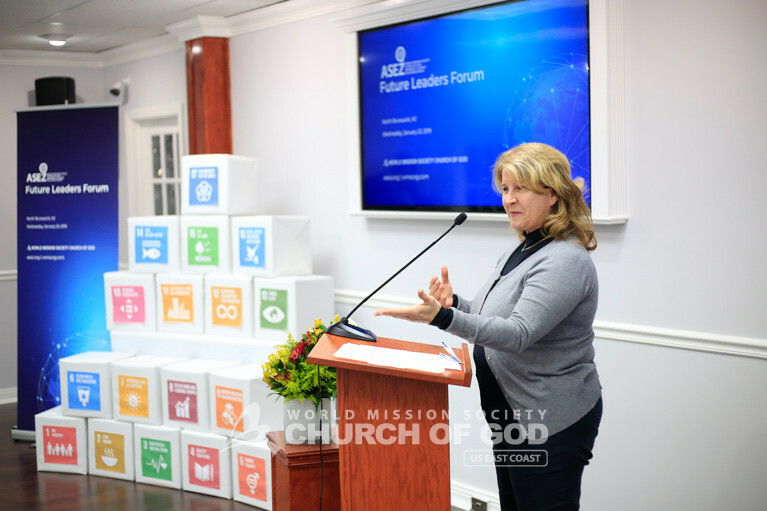 On Wednesday, January 23, 2019, ASEZ (Saving the Earth from A to Z) held the Future Leaders Forum in North Brunswick, NJ. 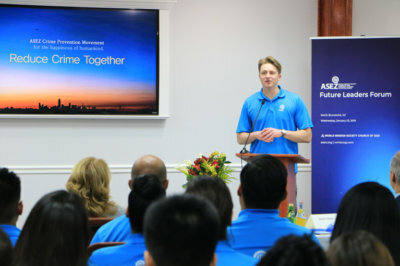 Student volunteers in ASEZ joined the forum to discuss community initiatives. They also received words of encouragement from local leaders to inspire continuous participation among young adults. 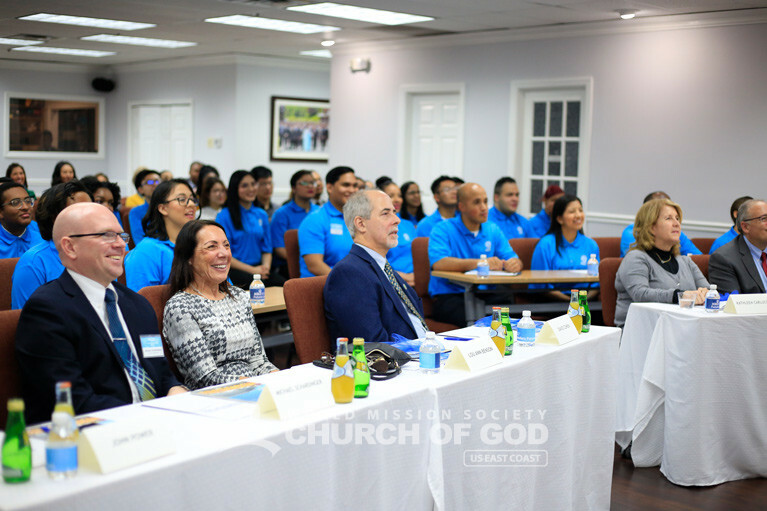 In total, the forum had over 80 attendees. The speakers came from local municipalities and departments, including Princeton Councilman, David Cohen; North Brunswick Director of Parks, Recreation and Community Service, Lou Ann Benson; North Brunswick Director of Emergency Management Mark Cafferty; and Director of the Thomas Edison Center at Menlo Park, Kathleen Carlucci. Everyone listened intently to the speakers with a firm resolution to contribute to the future of their communities. Moved by ASEZ’s altruism, the speakers encouraged the future leaders to continue volunteering, letting them know that their deeds will surely make a difference. Afterwards, the speakers each signed an MOU (memorandum of understanding), outlining their support of ASEZ to put the initiatives discussed during the forum into action. 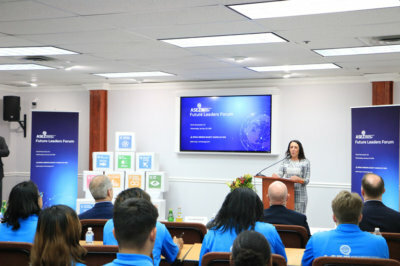 David Cohen, Lou Ann Benson, Mark Cafferty and Kathleen Carlucci attended as guest speakers at the ASEZ Future Leaders Forum. 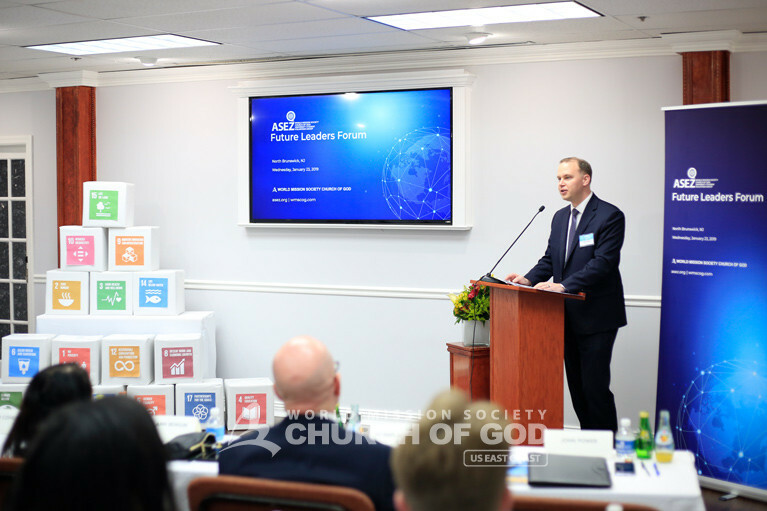 John Power of the Church of God opens up the ASEZ Future Leaders Forum. “It is the little things that matter the most in our community,” commented Lou Ann Benson, Director of Parks, Recreation, and Community Service for North Brunswick, NJ. “All you need is an idea and a desire to assist people,” said Mark Cafferty, North Brunswick Director of Emergency Management. “It is really awesome to see our leaders come and take the time to encourage us, so that we can understand how to improve the welfare of the community,” shared ASEZ volunteer, Danielle Cadet. “Watching the leaders sign the ASEZ agreement gave assurance. I believe this year of 2019, ASEZ will make a great impact on the world.” said ASEZ volunteer Lissette Brandao. The ASEZ Future Leaders Forum coincides with ASEZ’s global social welfare initiative entitled, “Reduce Crime Together.” Currently, ASEZ university students are carrying out cleanups on and around campuses around the world with the intent to eliminate crime in our streets and public spaces. The goal of the “Reduce Crime Together” campaign is to contribute to the establishment of a safe and peaceful human society by reducing crime rates through university student volunteer activities. Moreover, ASEZ states that the core of their crime prevention movement is sharing a mother’s love. By loving 7 billion people with the heart of Heavenly Mother, ASEZ’s future leaders brings peace to their neighbors. To achieve this, ASEZ has developed a three-prong approach, which includes raising awareness, carrying out volunteer activities, and establishing global partnerships. So far, ASEZ has received 1,824 signatures from government officials, students, and other members of the general public. Even the former secretary general of the United Nations pledged to partner together to reduce crime. By respecting others, breaking down the walls of prejudice, and caring for one another, the road to a safer and more peaceful future is already underway. Visit ASEZ’s “Reduce Crime Together” page to sign a proposal in support of the movement. So far, ASEZ has received more than 1,800 signatures from government officials, students, and other members of the general public. Even the former secretary general of the United Nations pledged to partner together to reduce crime. By respecting others, breaking down the walls of prejudice, and caring for one another, the road to a safer and more peaceful future is already underway. Visit ASEZ’s “Reduce Crime Together” page to sign a proposal in support of the movement. This is a truly exciting time! I’m so thankful to have the opportunity to sign in agreement of the great cause of Asez! Crime prevention is hugely necessary in today’s society and the youth who are the future leaders give the rest of us more confidence in what’s to come! ASEZ is like a seed for a new world filled with love and respect. 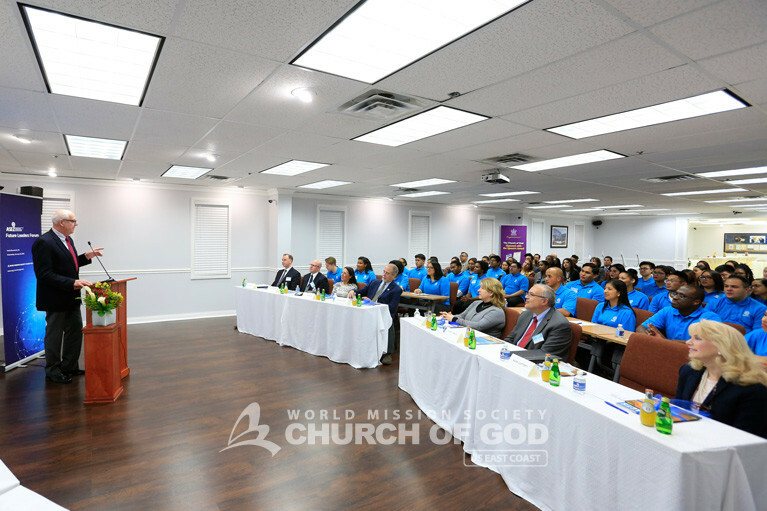 I hope this voluntary organization of WMSCOG will continue to do their good work and activate it more in all nations. It’s truly inspiring to see young people who are members of a group like ASEZ! It’s also very moving that community leaders are supporting the work that young people are doing to positively impact the world around them. I’m looking forward to more news of the deeds of the ASEZ volunteer group. This is great, such positivity like this will only help and improve our society. I’m excited to see a beautiful movement like this in our society. Through the good deeds of ASEZ not only are they moving the hearts of the community but also the hearts of government leaders. ASEZ truly leads by example. I believe they will make a magnificent global impact this year. I’m looking forward to their next event. 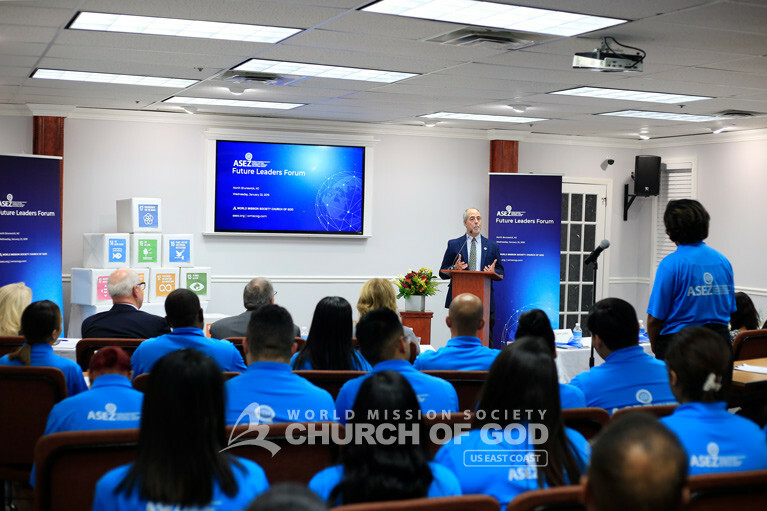 How incredible to see tomorrow’s leaders gathering together for the common goal of changing our society! I am inspired to see how I can get the youth in my community involved in ASEZ! Congratulations for another successful event! Thanks to David, Mark, Lou Ann, Kathleen, and Mr. John Power (ASEZ) for their fantastic words of encouragement. What a way to forge a partnership! 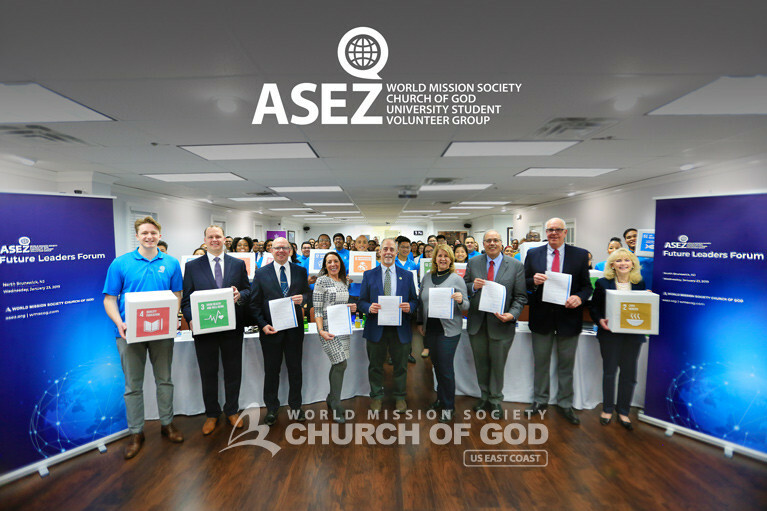 It’s inspiring to see community leaders take time to speak to our ASEZ Youth, sign MOUs supporting the U.N.’s 17 SDGs, and share their thoughts on how ASEZ can make a difference locally. It was an awesome and extremely united effort with students from all over New Jersey. Well done ASEZ and well done speakers on a First Class Leadership Forum! It’s great to see our youth coming together through this program to help our communities. We need more young leaders like those of ASEZ. Your work will help make a huge impact in this world! Thank you! The local leaders who came to encourage the ASEZ volunteers must have been so shocked by these young adults’ earnestness to contribute positively to our society. It is no wonder ASEZ has already received over 1,800 MOU signatures from government officials, students, and others! Keep up the good work! ASEZ is making a very great stand to make the change that is needed in this world! By sharing love I am sure all results will be great. 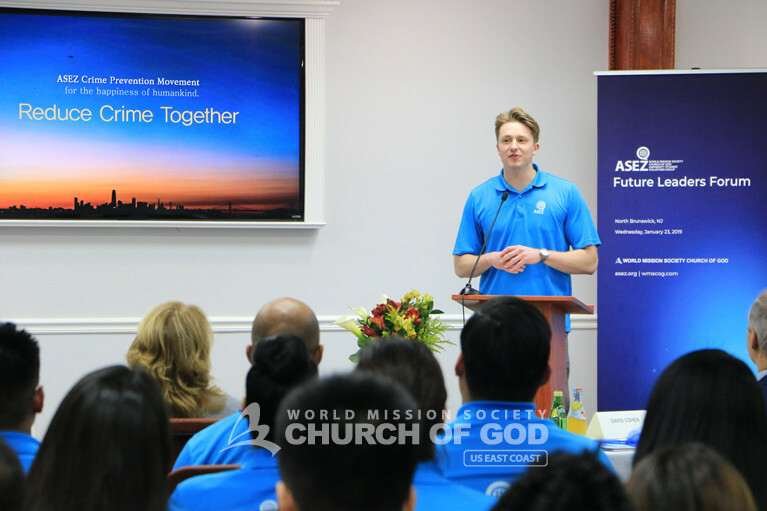 As partnership continues to grow more can be aware on a GB global scale and more can join to volunteer! I absolutely adore the fire and passion the youth of ASEZ has. Each member is so full of energy and they are so eager and willing to help someone else, no matter how big or small the effort. They really do have the heart of a mother. Continue your great work ASEZ! I look forward to seeing this organization thrive. ASEZ; Saving the earth from A to Z. By this title alone I can already feel the passion and creativity to help this world, which is in dire need of it, to be a better and safer place. 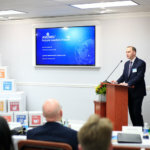 Utilizing the strength, ferver, intelligence, enthusiasm, and many other characteristics of today’s students is a truly amazing method to achieve the goals that are SDGs. I believe that with the mother’s love mentioned in the above article as a catalyst to project this organization forward, there will be no stopping this great platform that is ASEZ. Looking forward to seeing more great works emerging from this wonderful group I would like to say congratulations! Congratulations to all the ASEZ members and participants! With the movement of Reducing Crime Together I feel an great excitement in my heart. Seeing local officals speaking with the youth, supporting the U.N.’s 17 SDGs, and share their thoughts on how ASEZ can make a difference is greatly inspiring. I can not wait to hear more about the events and activities . ASEZ is a very active organization that wants the world to take to heart the necessity to reduce crime. They are always working and show a good example to the community.